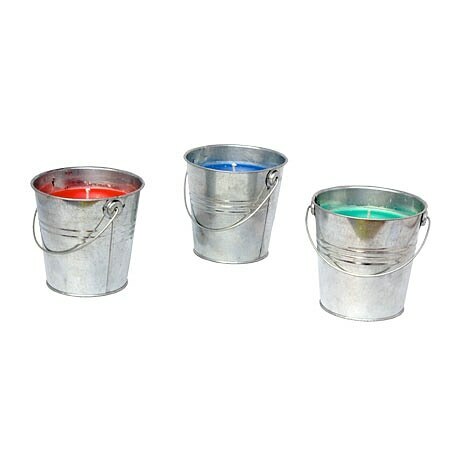 Bite Shield Citronella with Geraniol Outdoor Silver Bucket Candle1.0 ea. This item is shipped as an assortment. We will pick color for you.